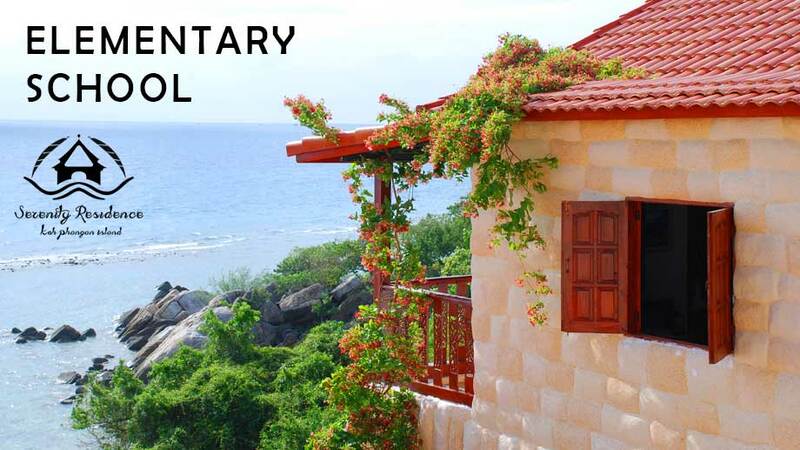 Elementary School on Koh Phangan island for all kids from 6-10 years at Serenity Residence. 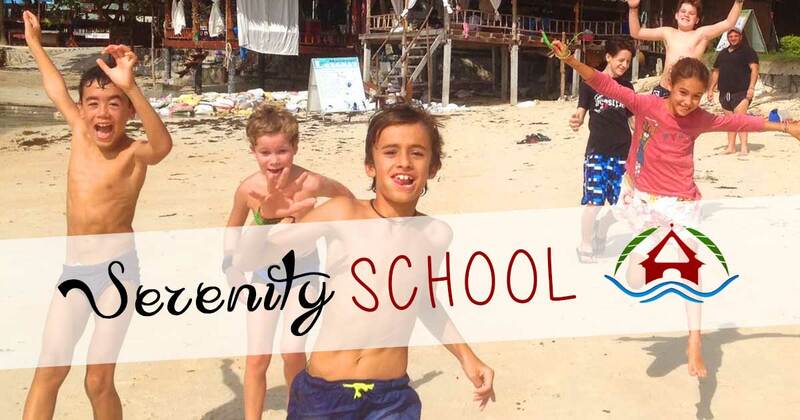 Elementary school at Serenity Residence is open. All kids from 6-10 are welcome to join our new school for upcoming year. The available spaces are limited.